We’ve spoken a lot about leads and the various sources to get your leads from. But one of the best source of leads is from Twitter which many seem to neglect. In fact, many businesses don’t know how to cut through the clutter and find the people they’re looking for on Twitter. It is a great tool for finding potential customers, whether your company sells business-to-business (B2B) or business-to-consumer (B2C). It has useful resources to help businesses both large and small with lead generation. The easiest way to generate leads on the internet is to create an interesting free report or informational video that talks about one of your customers’ biggest problems. In the report or video, you focus on “why” they need to change something in their business to become more successful or profitable. The report or video doesn’t have to solve their problem. You just want to focus on telling them why they need to change the way they’re doing business if they want to see better results. Twitter isn’t just for getting followers, retweets, and replies — it’s also a valuable marketing channel for generating qualified leads. With other social media platforms like Facebook, Instagram, and Snapchat on the rise, many people believe that Twitter has lost its popularity. But it has proven to be otherwise. It is in fact a great resource among social media networks for generating leads and marketing your business. The graph and the statistics shown below clearly proves the above mentioned point that twitter has indeed not lost it’s popularity and in fact it is a great source for generating quality leads as well as grow your company to greater heights. Clearly, Twitter’s user base is at an all-time high. It has roughly 328 million users across the globe. A recently released survey, Opify’s 2012 B2B Marketing Benchmark Report, revealed that despite Facebook’s dominance in driving traffic, Twitter remained the strongest social media channel for generating leads. The report noted that 82% of all social media leads came from Twitter, which outperformed Facebook and LinkedIn combined by a factor of 9-to-1. Facebook remains a juggernaut at driving traffic, accounting for a 54% share of all traffic driven by social media. Twitter ranked close behind at 32%, while LinkedIn was a distant third place, accounting for 14%of all traffic driven. So, if you still feel Twitter has lost it’s momentum, well then I guess you’re missing out on a very reliable and strong resource for finding good quality leads. How to generate leads from Twitter? So with the increase in search of tools or sources for leads, it gets a little complicated to work with the already visible tools. One such tool is Twitter. Few might think that making a twitter account, following famous or known people and tweeting could get them a good number of leads. But it’s not that simple. Yet, with a few tweaks, your tweets can be transformed into lead generation machines. You just have to know what those little tweaks are. This could be abbreviated as another SEO. This is obviously very important. After doing the first few basic steps – join and follow, the next important step is to conduct a survey for your followers. 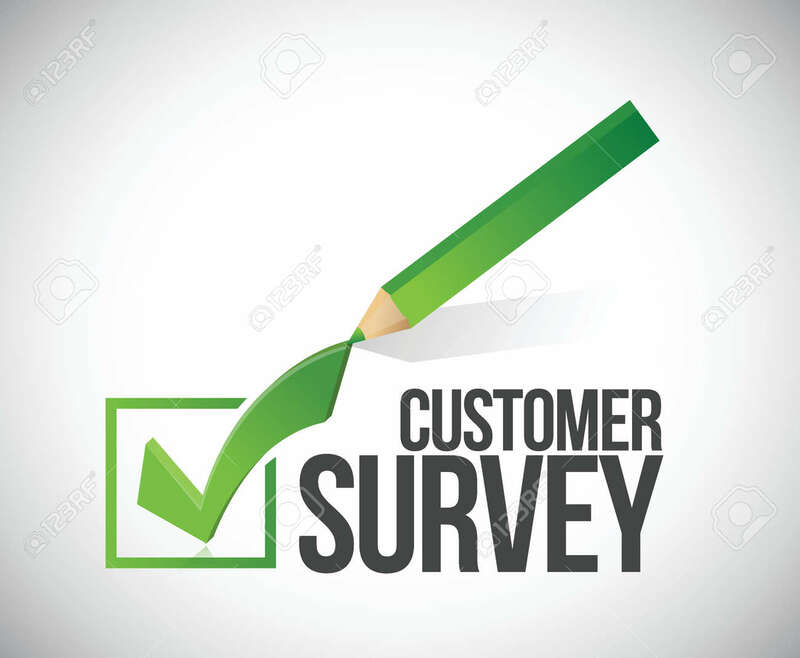 If you don’t know what your customer’s biggest problem is, a simple solution is to survey your customers and ask them. You can also Tweet the question to your followers and see how they respond. The next eye – grabbing step would be to offer your product in an approachable way. And if you don’t have one already, create a product or service that solves their biggest problem. The next step would be to educate your customers. Create a free report or informational video that focuses on why they have that problem and why they need to change something in their business to overcome the problem. You’ll basically tell them how to solve the problem after they hire you. 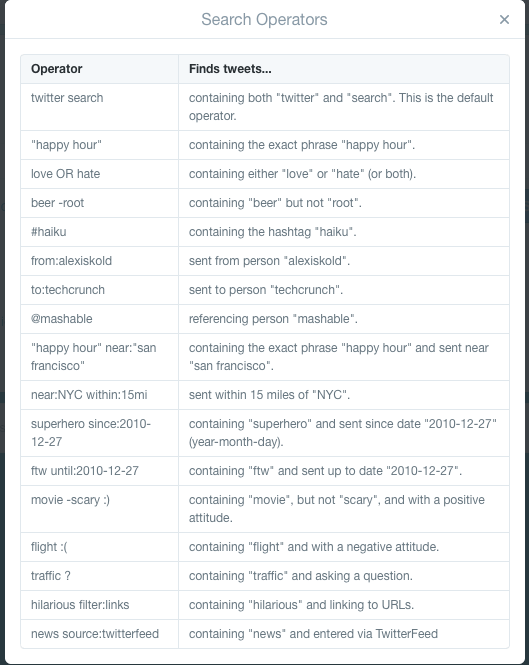 Keywords: You will target specific searches or users who use with certain keywords in tweets. Followers: You will target accounts of people with interests similar to followers of those accounts. For example, entering @SMExaminer will target people who are likely to be interested in social media. Interests: You will target users interested in any categories you enter. Tailored audiences: This is the crown jewel of Twitter advertising. Remarketing and custom lists are so powerful. Spend here first! Tailored audiences offer the best ROI because you have certainty over who you’re targeting. People who are more familiar with your brand are more likely to buy — it’s your lowest-hanging fruit. TV targeting: You will target people who are interested in a specific program, TV network, or TV genre. Behaviors: You will target users who share specified online and offline behaviors and characteristics. 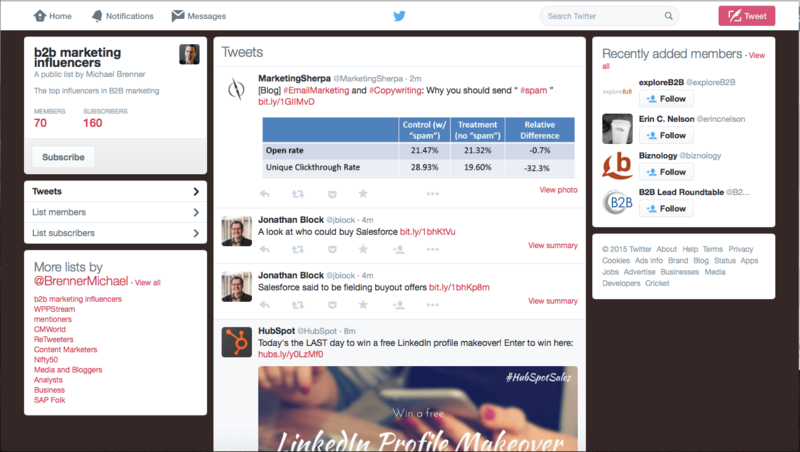 Tweet engager: This is a brand new option — it’s kind of like remarketing for Twitter. It’s targeting people who interacted with your tweets in the last few days. If you have a business where you need to get lots of people really excited about something (like a political party trying to energize the base ahead of an election), then this can be a powerful type of targeting. Event targeting: You will target people who are interested in global or regional events. 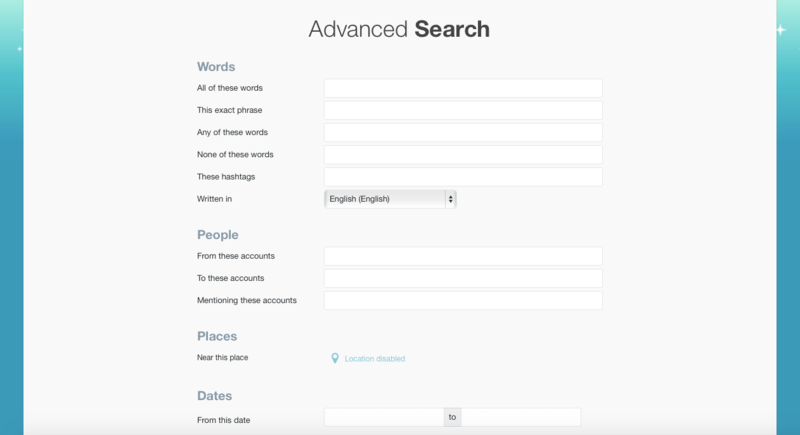 Use Twitter Search, specially advanced search which offers more filters. Twitter Advanced Search, just like google advanced search is often under used and can be a really good source for prospects and potential leads. You need to form a cloud of the best words and phrases to research, based on the product or service you are selling. Include some synonyms too. This would give you results from potential prospects, which though, you should definitely have to research before engaging. It is a good feature that you can include such variables in your search like region, language a tweet is written in, you can exclude some words and include even hashtags – the Twitter trademark. near:thisplace – to search by region from where the tweet is sent, etc. They will improve your search and narrow it to the audience you are seeking. We have mentioned many times that the ‘Content is King’ because it definitely is! Quotes, questions and trivia are some of the most shared content on Twitter. Quotes can inspire and create a ‘me too’ feeling that results in retweets and click-throughs. The quotes you tweet don’t have to be from famous people—go ahead and use your own content. Highlight witty quotes from your latest ebook or another product. Questions provoke engagement by piquing consumers’ interest in your content. Tweet out the questions you get most and let people know they can find the answers on your website (don’t forget to include a link to the exact page). Asking the right questions gets you the most retweets and shares. Also, another important element is Trivia. Trivia gives followers a sneak peek into your content and creates the urge to learn more. Like – Are you hosting a webinar or another event soon? Then tweet out some information related to the event topic. For example, as you can see in the image below, KISSmetrics uses informative trivia to market their webinar. Be sure you keep your tweets well below the 140-character limit so you have enough space for your link to make it easy to retweet. Also another important tip would be to Email-gate the free content you link to in your tweets. When the customer is lost, the best tip is for the email to be a guide and help the customer by solving his/her problem. You need to guide the customers towards their goal. The customers shouldn’t have to feel too confused or think too much when reading your mail. Make certain that your Call-to-Action is prominently placed in your tweet or twitter background or bio, etc. Also, make your CTA’s text specific about what action the reader must take to receive the offer. 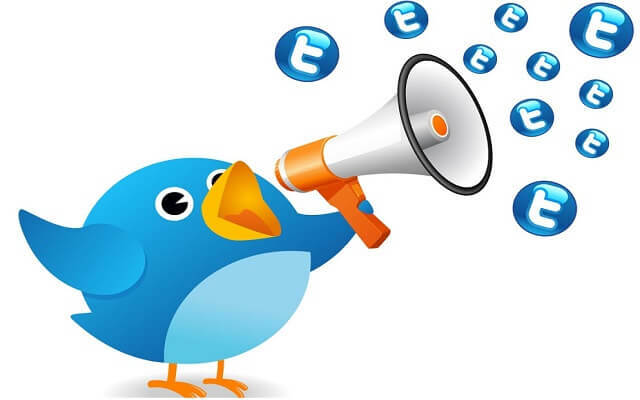 It should be done correctly in order to be an very effective way to get more leads on Twitter. Also, make sure you use the same call to action in each tweet. This would make it easier for your followers to get the help that they require or to inquire about your product/service. So don’t lose out on that valuable customer. 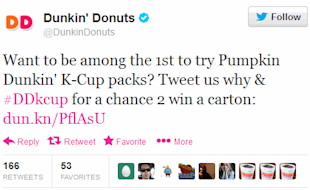 Image: An example of a Call to Action from Dunkin’ Donuts is shown above; where the follow is also appropriate according to their content. Lead Generation Cards are a great way to get more leads on Twitter. They basically let your followers send their information to you directly through a simple tweet! Step 1. Log into Twitter. Step 2. Go to Twitter Ads. Step 4. Follow the prompts to create your Lead Generation Card. When someone tends to expand your tweet, they can choose whether or not to send their information. This is done by Twitter which pre populates the particular fields. If they do tend send their information (email address, name, etc) to you, then they can do so by just a click. In fact they don’t have to leave Twitter link to carry out the above activity. Another useful tip is that, Twitter lead generation cards work best when you give your followers an offer they can’t refuse, like a giveaway or contest entry, coupons or free trials. (Few are mentioned later in the article). Basically, the better the offer, the more likely they’ll click—and the larger your list grows. Till date Twitter is said to be integrated into Driftrock, Eloqua, ExactTarget, Infusionsoft, LoopFuse, Mailchimp, Marketo, Pardot, Sailthru, Salesforce and Silverpop. According to Dana Tan, you can send an unlimited number of Lead Generation Cards for free by dropping them into a non-promoted tweet. I haven’t tried that firsthand, so I can’t verify it’s still true, but you can read her post about it here on Moz. Also, you could read more about Lead Generation Card best practices here on Twitter. Internet is flooded with twitter management tools which do more than just managing followers and scheduling tweets. Hootsuite is the most popular among this type of software tools. Basically, it is all-in-one. Helps you manage your presence on Twitter, connects you with the right people and companies, that have the potential to be your prospects and last but not least – has the feature of analyzing everything, related to your activity on the site. Another very useful software, that aligns with your work with the Advanced Search of Twitter is SocialOomph. What is so great about it, is that allows you to follow specific hashtags and keywords. So after you defined the important phrases, related to your prospects, you can receive live feed on every single one. Although these well cannot go dry, we can include the Chrome plugin of Buffer. It is a schedule and analyze tool, which definitely deserves a mention, when we talk about social media. This would give you the comfort of other people finding you, instead of you doing all the hard work. Mentioning certain people (that you have definitely researched beforehand) and companies, would make them interested and willing to make the first step. If someone have included your company in a list with the best ones out there to rely on in the insurance business, you could easily be drawn to them, see how they found you and so on. Once the first step is made, everything along the line will happen naturally. Contests are my favorite way to generate qualified leads likely to convert further down the sales funnel. They provide a lot of attention as well as engagement. 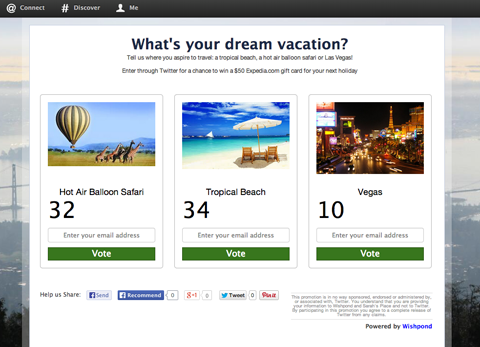 With contests, you could gain consumer insight, increase your email leads, learn about product preferences, etc. Basically, one uses various forms of contest to collect lead data. So in order to get good leads, offer a prize in the contest with some value related to your business. This way you could provoke people or customers to participate in your contests. In fact, you would attract people who are genuinely interested in what your business has to offer. This way you don’t have to go behind people who are least interested with your product/service. Another way to get good leads via contests would be to Email-gate your Twitter contest. This is similar to like-gating a Facebook giveaway. This is done in order to give your company a clear list or database. Usually, the people willing to share personal information such as their email address are the ones most interested in what you have to offer. Creating an effective Twitter landing page is an art form to move people off Twitter and into your funnel. It’s definitely an advanced strategy. As a sophisticated marketer or social media professional, your goal is to generate leads on Twitter by moving those contacts off Twitter and into your sales funnel. So what better way to do that than through a landing page? We’ve already said that in order to get more leads, you have to tweet valuable content. Why not create some of those assets yourself and offer them to your followers through a landing page? Your Twitter landing page is simply the page on your site where you will send people who click on your link. There are tons of free tools that can help you create your own infographics as well. If you don’t have time to do it yourself, find someone on a site like Fiverr or Freelancer who can do it for you! The link in your tweet should go directly to your landing page. In other words, make it easy! Keep your landing page SHORT. Twitter is all about being brief. Basically, that includes the amount of time people will spend reading your landing page. Only use ONE call to action. Don’t confuse your readers by giving them multiple things to do. Be sure your page loads fast for mobile devices. Most Twitter users will see your tweet on their phones. 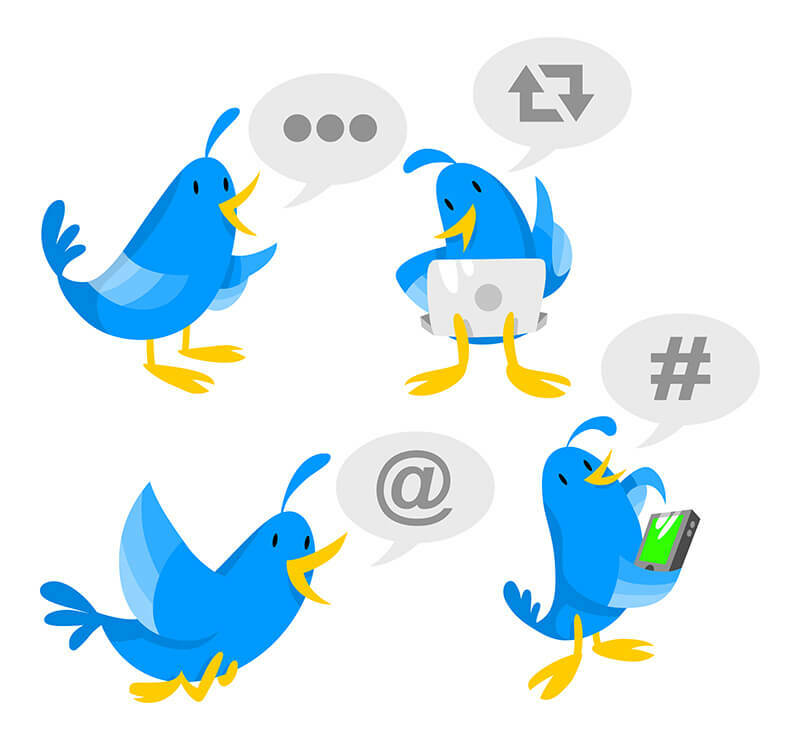 Don’t forget to track how many visitors to your Twitter landing page convert into contacts. You could then ultimately convert them into customers. If you find you aren’t seeing the results you want, start A/B testing the elements on the landing page. What if your Twitter audience could sign up for your email list without ever leaving Twitter, or directly download your new app straight from a tweet? If a photo and article summary could travel alongside every post of your content? If all the above questionable features are available for free? What if all that was mentioned above can be available? The Twitter cards does just that. They intake tweets beyond 140 characters as normal tweets. But they also allow you to add images and videos like the normal tweets, but it also allows product descriptions. In order to utilize these, you have to add back-links to your website or have an advertising account with Twitter. While there are eight different kinds of Twitter cards, the product and lead generation cards are the most useful ones. Image: An example of Twitter cards. Twitter product cards gives the clients or users a more detailed product information. They give you up to 200 characters for product descriptions. In this you can include your product’s title, description and a small image, as well as sales-friendly information such as availability, price and location. Twitter lead generation cards, as mentioned earlier, are an easy way to collect email leads. When someone clicks on the card, it auto-populates with the email address associated with that user’s Twitter account. Lastly, but surely not the least, Be active on twitter as much as possible! Basically you should build your Twitter network and also you must participate in Twitter chats. Twitter, like Facebook, LinkedIn, Instagram, etc. depends on its network of followers or users in order to self-sustain the entire process. In fact, without interesting tweets or regular contents for other tweeters to read, there would be no engagement or interaction no matter what. According to SocialTimes, it is essential to be as visible and have as wide a network as possible. Every valuable person in your network, including both, the people who you follow and people who follow you, are your quality leads, who could also turn into clients as well. So, grow your network, tweet them regularly and re-tweet them or their content. Chats! Who wouldn’t like the benefit of chats? Chats break barriers and allow interactions as well as engagement which weren’t possible previously. According to the news source, many micro-communities have been formed around certain topics, interests or industries. Twitter chats occur often where leaders or tycoons of an industry can post their questions from interested parties on various products or services or any relevant general topic. So, it’s indeed a positive tip for a company in terms of interaction to organize a Twitter chat. This could also help educate your users and fans. ‘ Need more leads on Twitter, then you need to get more followers on Twitter. ‘ As basic as that. To make a big impact it’s important for you to provoke users to follow you. That would lead to quality leads eventually as well. So probably with these simple and easy tips, you could get quality leads easier, quicker as well as in a smarter way. After all, it is better to get quality leads than absolutely no leads. Navaneetha, popularly known as "nav", loves to read, play badminton, play the keyboard and sing but when she's not doing any of those, she loves to write. What started as a high school hobby to write is now her ongoing passion. At AeroLeads, she manages Inbound Marketing and Social Media Marketing.